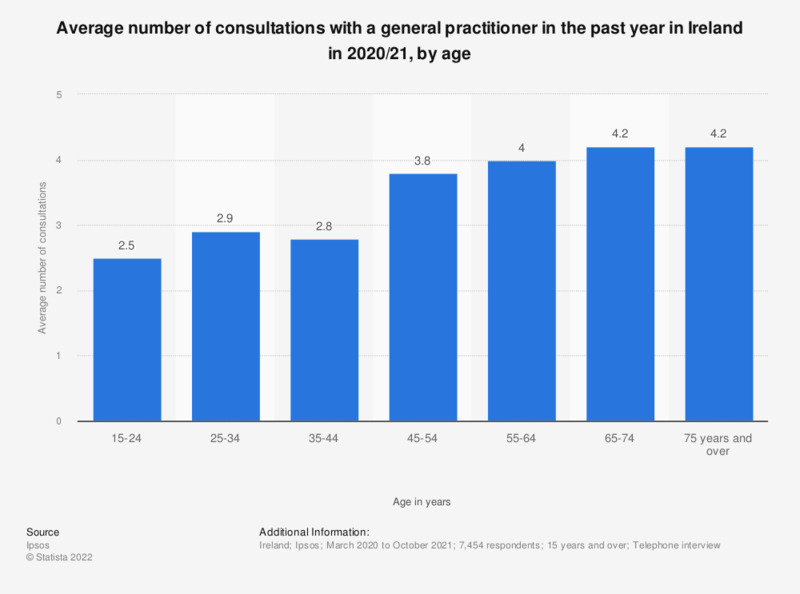 This statistic displays the average number of consultations individuals had with their general practitioner in the past year in Ireland in 2015/16. Respondents aged 75 years and over had an average of 8.4 consultations in the past year. What impact, if any, would extending current services to provide seven day access to routine patient care in general practice have on your plans for your future career in general practice?